With Pokemon X and Y now out for public consumption, you're probably curious as to what the best Pokemon are for your silky pleasures. 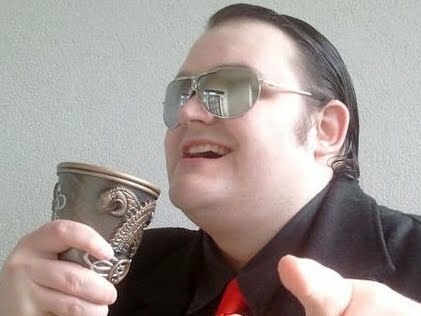 Fortunately, Jim Sterling is here to drop knowledge bombs in yo' face, and tell which Pokemon are the most legit. I know lots of things about Pokemon. Let me talk to you about Pokemon.